We expect GBPUSD to trend up for the next 4 hours. Based on these past DE Balance of Trade news events there is a 85.7% of this. Want to know why USDCAD is going up for the next 4 hours? 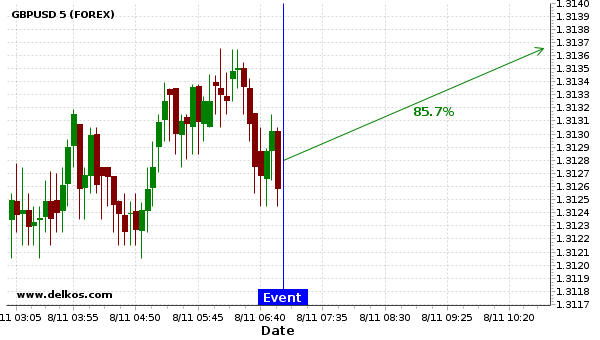 Want to know why USDCHF is going up today?